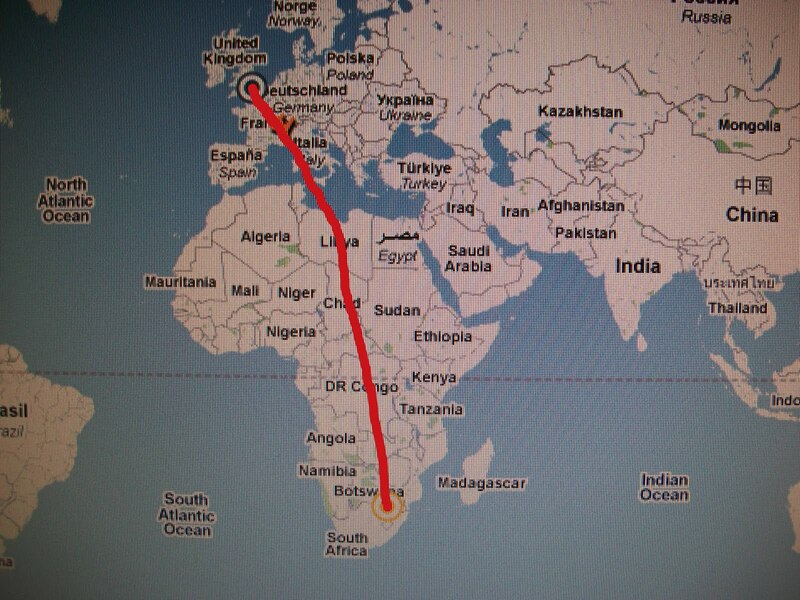 Aaron has officially arrived in Johannesburg, South Africa! 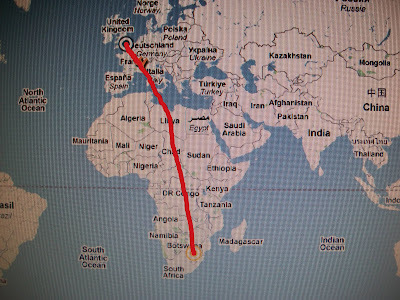 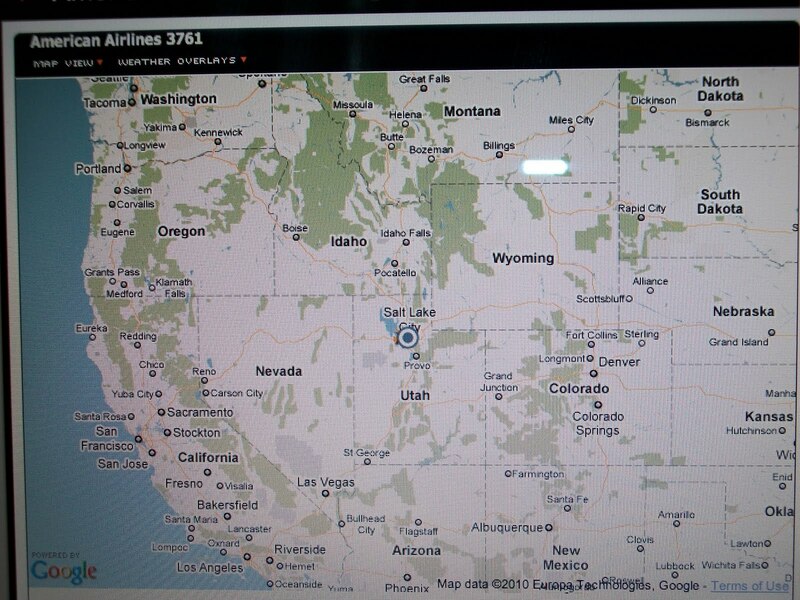 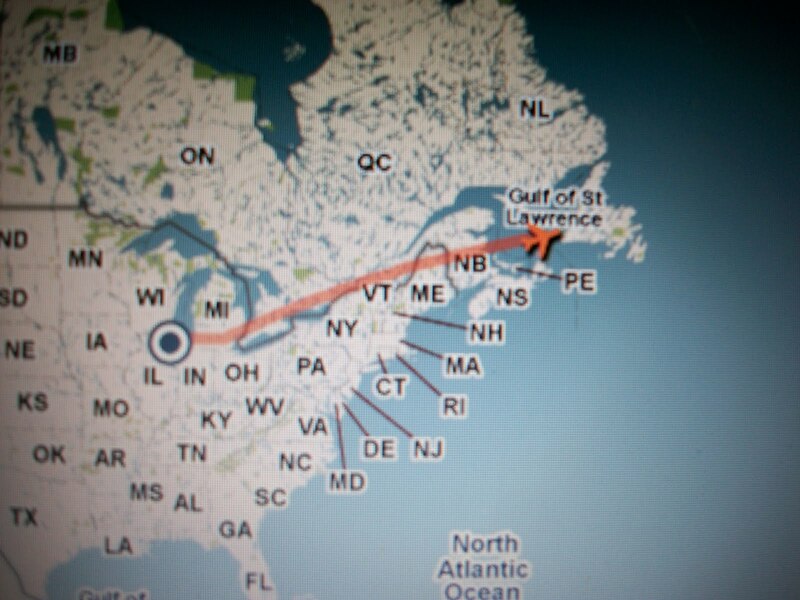 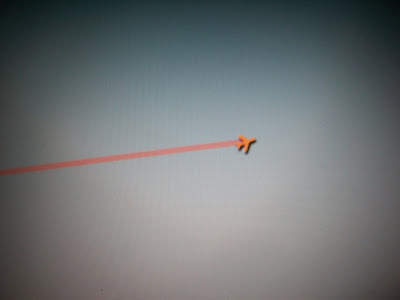 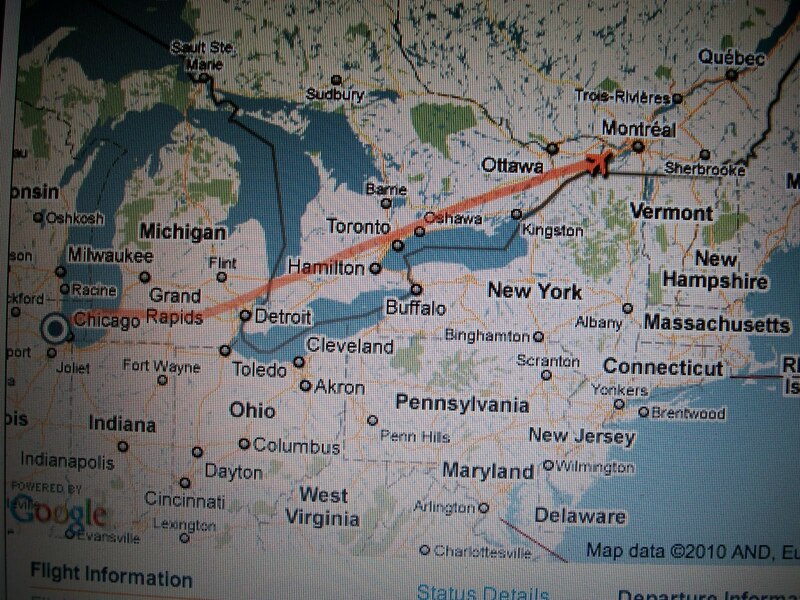 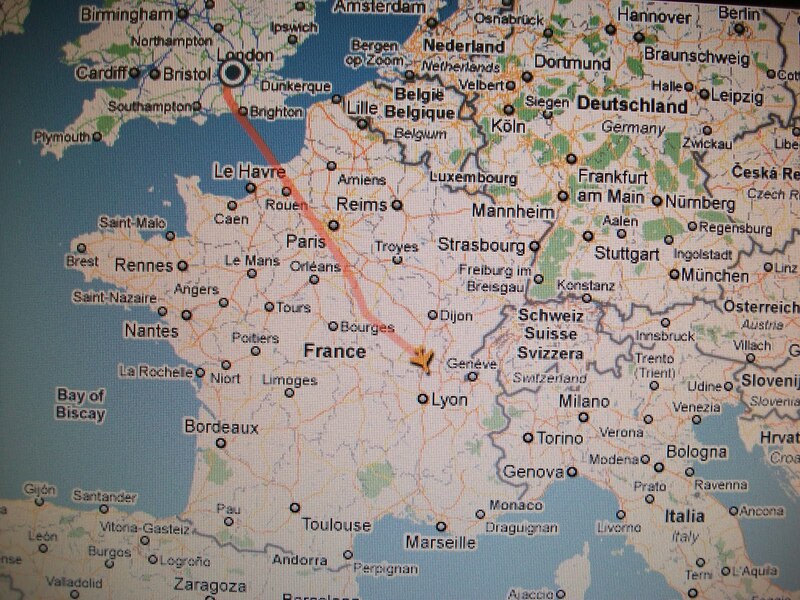 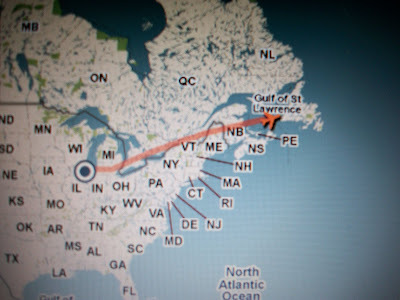 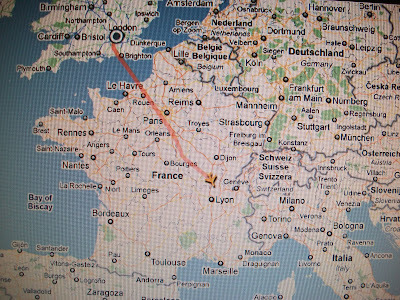 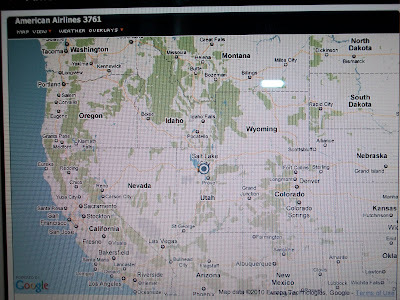 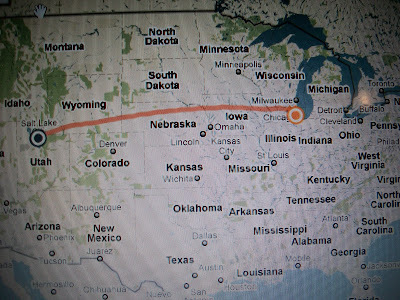 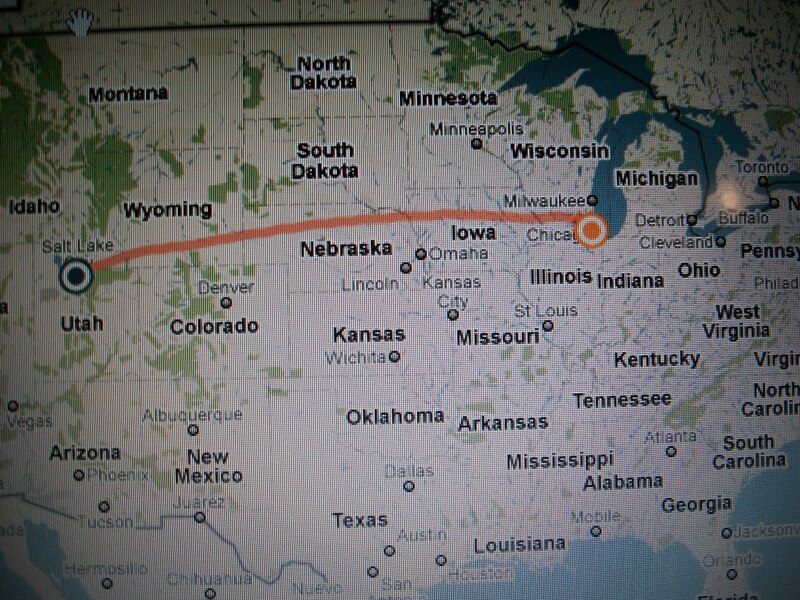 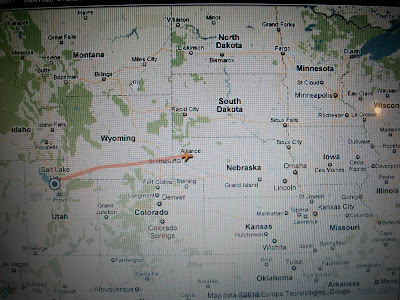 We tracked his flight from Salt Lake City to Chicago to London to Johannesburg. 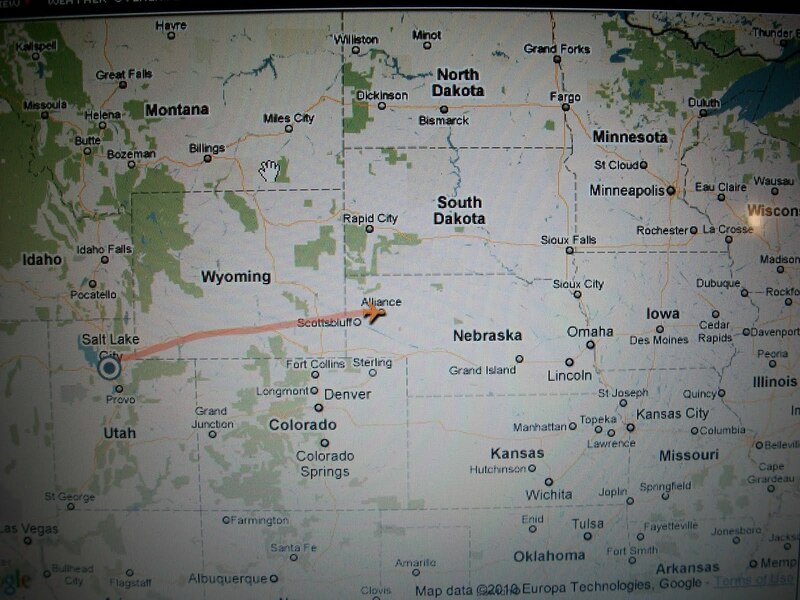 Here are some pictures that we took along the way.